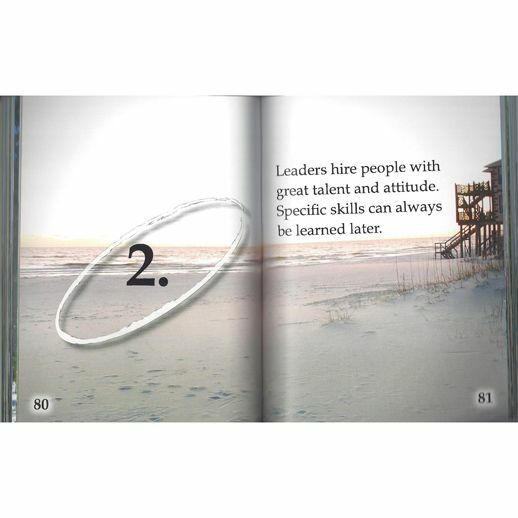 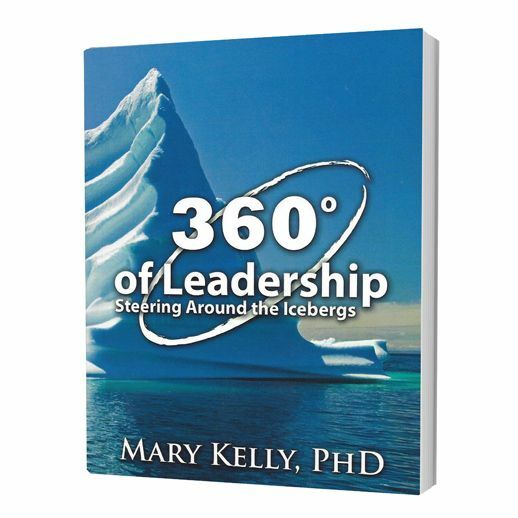 Mary Kelly’s inspirational leadership quotes, accompanied by amazing photographs, remind you of the true art of leadership. 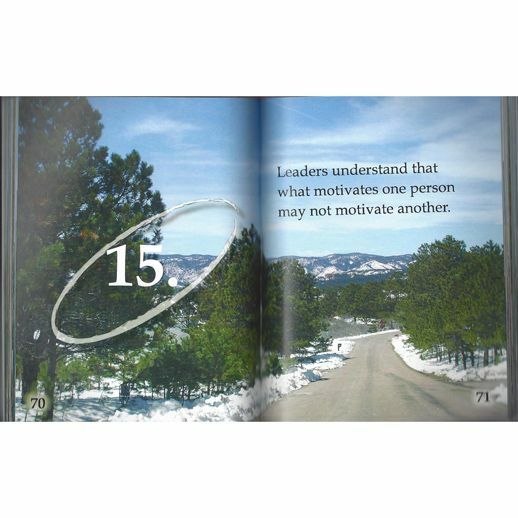 It is a creative way to remind your managers to communicate, listen, strategize, and develop their employees. 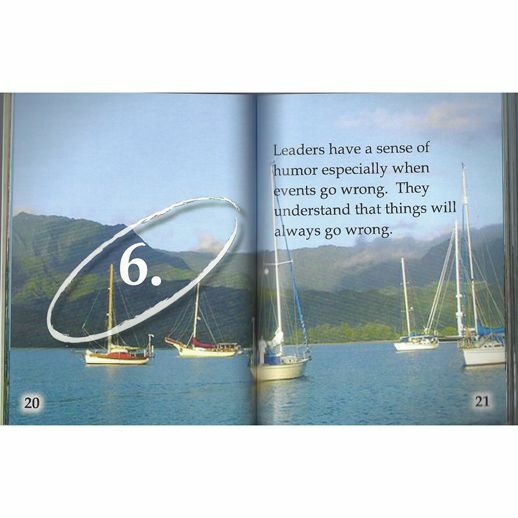 Great leadership is an upside down pyramid, therefore the leader is there to support the employees. 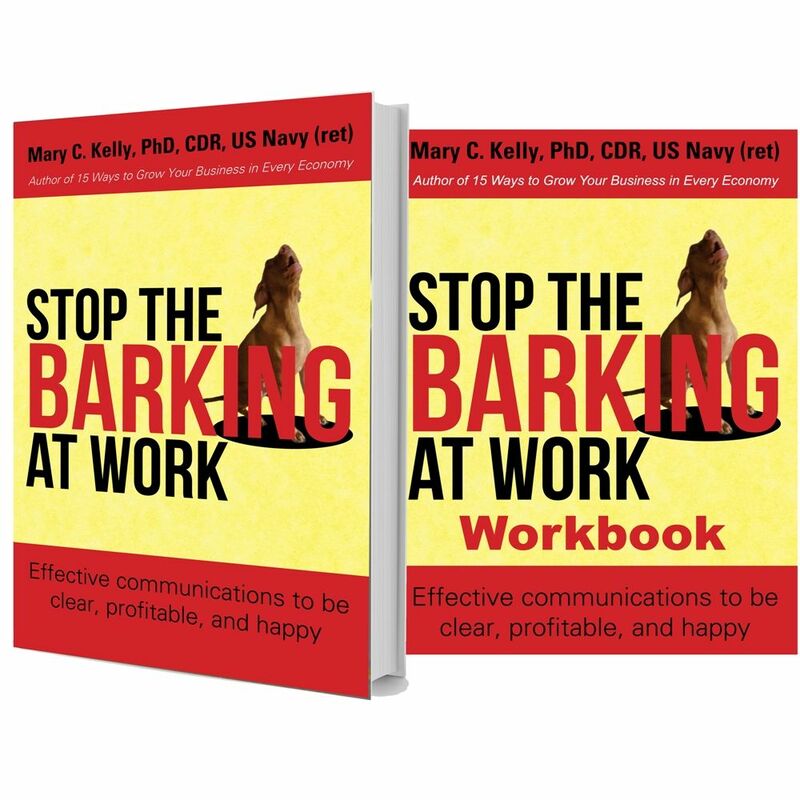 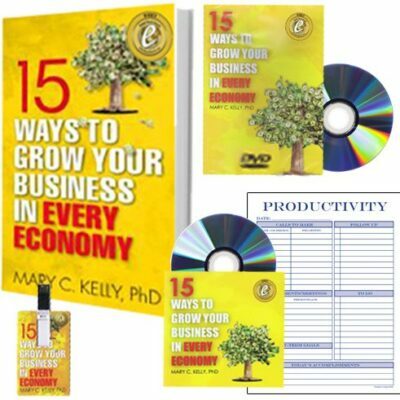 This little book of inspiration helps you keep focus, and as a result, increase communication in the workplace. 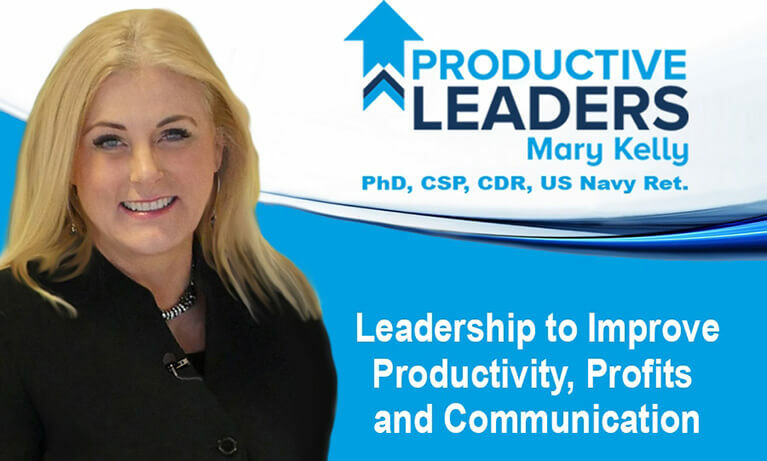 Mary Kelly, a 21-year Navy veteran, led multi-cultural teams all over the world. 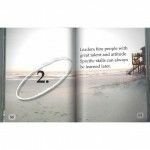 Learn her secrets to motivate employees in this thought-provoking little book of inspiration, and create a healthy workplace as a result.